On Saturday, September 14, 2013 was held in Monaco in the prestigious setting of the Atrium of the Casino de Monte-Carlo a friendly, organized by the ASCOT CLUB, where 28 men and women fencers at all levels (even world champion team Romania Ana Briza). For an epee team classification was made by the number of individual victories of each team and is the MONACO team who won the Coupe de la Marquise CHIAVERI by 20 points against 15 for Romania team. The Monegasque team consisted of Jean-Marie Grosselle Roland Mouflard, Simone Di ROSA and Philippe MERGUI. 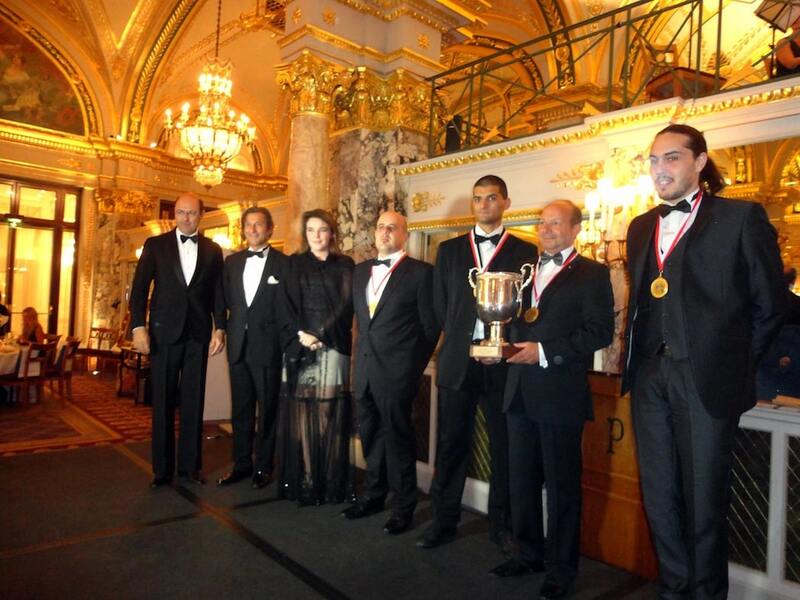 A Gala at the Salle Empire of the Hotel de Paris ended this wonderful day.